Call (765) 724-3555 or email us today for a free estimate! Interior: wipe down interior (dash, console, door panels, seats), clean door jams, full vacuum (including trunk), steam clean upholstery & seats, windows. Exterior: wash & rinse, dry with chamois & microfiber, hand wax application, clean rims & tire shine, windows. Exterior: wash & rinse, dry with chamois & microfiber, clean rims & tire shine, windows. Interior: wipe down seats, full vacuum (including trunk), windows. Exterior: wash & rinse, dry with chamois & microfiber, wipe down rims, windows. Interior: wipe down seats, full vaccum, windows. *Pricing starts at price listed above. Additional charges may apply for larger vehicles, trucks and SUV's. Contact us for details. Can combine any package with optional add on services. Certain exclusions or restrictions may apply. Additional services can be added to any package for an addtional charge. Wash & rinse exterior, dry with chamois & microfiber, buff exterior and hand was application, paint touch-up. 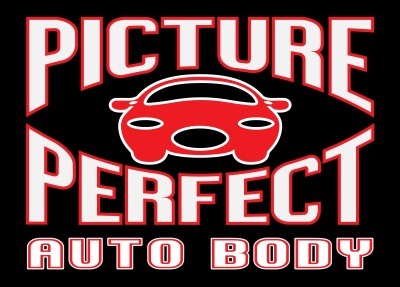 Available services: wash, wax, detail interior and exterior as requested. Clay bar to remove sap or other environmental elements. Available services: wash, wax, polish, exterior detail as requested. Available services: Carpet/seat/headliner extraction, odor eliminator, leather conditionig. Custom exterior/interior detailing available to cater to your specific needs. Contact us for pricing!